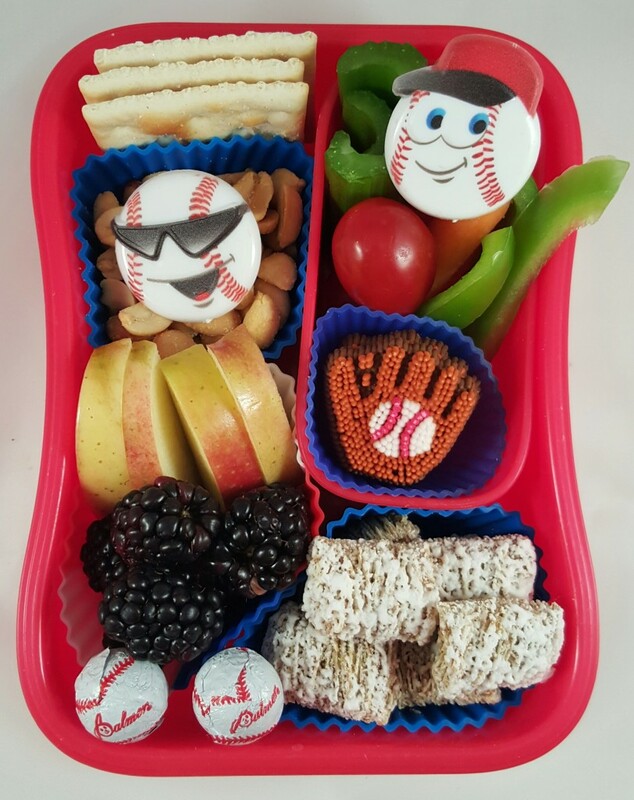 Today’s bento is a simple celebration of baseball. 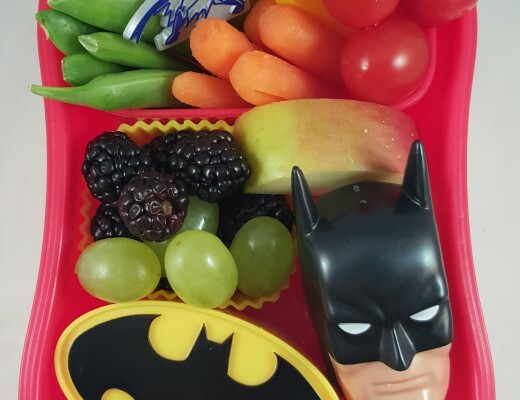 I packed this lunch for my son a few weeks ago and it was a home run with him. The lunch included crackers, peanuts, apple slices, blackberries, celery, carrots, green pepper slices, tomatoes, and frosted mini wheats. The treats were an icing decoration shaped like a catcher’s mitt as well as two chocolate baseballs. 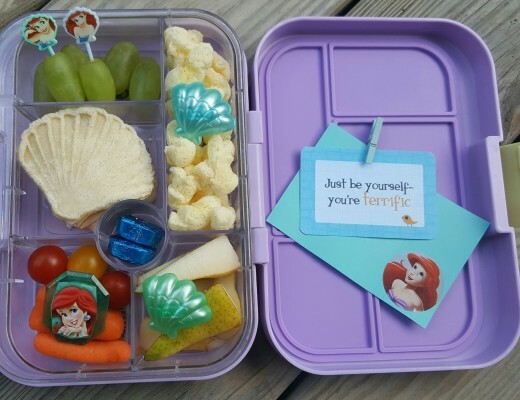 This lunch was packed in our red monkey Skiphop box. I included a couple of baseball rings for cuteness. 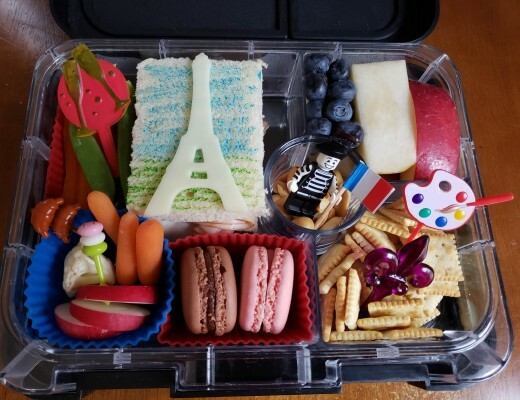 I packed this for my son the same night I packed the lunch for my daughter featuring Mo Willems’ Can I Play Too?. Both had ball and catching as components, but the lunches were very different and tailored to each child.